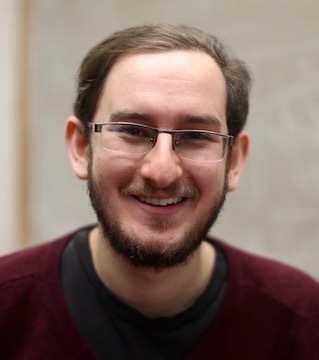 Benjamin Fish is a Postdoctoral Researcher in the Fairness, Accountability, Transparency, and Ethics (FATE) Group at Microsoft Research Montréal. He recently received his Ph.D. from the University of Illinois at Chicago as a member of the Mathematical Computer Science group. His research focuses on moving from machine learning that is only concerned with maximizing accuracy in isolated decision making processes to machine learning in context. This includes scholarship in fairness in machine learning and learning over social networks. He has previously been a visiting researcher at the University of Melbourne and the University of Utah, and earned a B.A. from Pomona College in Mathematics and Computer Science.